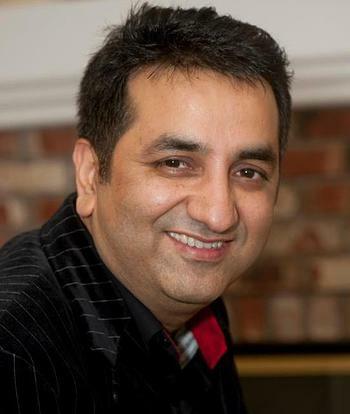 Our agency was founded by Sanjay Mehra in 2005. For more than 10 years, Low Fare Travel has been living up to its name, gifting our clients with the travel experiences of a lifetime at surprisingly affordable rates. Our knowledgeable staff has built up an experience of over two decades. Working towards our mission step by step, we have been able to reach where we are now. We currently serve both corporate and leisure clients ranging from start-ups and international companies to individual domestic travelers and group packages. Our clients can echo the fact that once you entrust us with your travel needs, you will be looked after with personal care. Whatever packages you may have chosen, there will be no compromise on the hospitality from our side. Honesty and fairness are virtues and we live by them when we transact with you. This helps us stay focused on our goal—to satisfy your tour requirements. Whether you wish to take your family out on a memorable trip, or close the best business deal at a picturesque location with your partners, we can take the stress of travel planning off your shoulders and help you get rid of touring woes by providing Low Fares with High Quality service!